Spirit away for some spook-tacular fun at a series of family-friendly Halloween events! 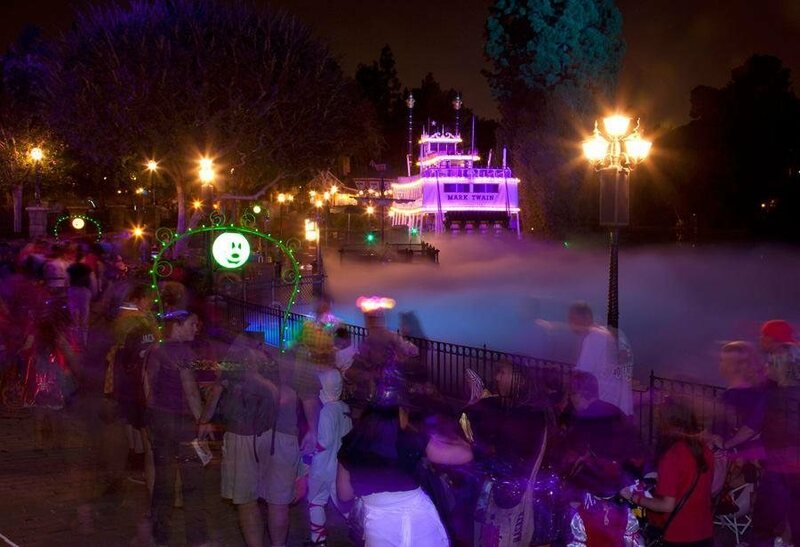 Jack Skellington's Haunted Mansion will thrill and chill you for a scary good time, and Main Street USA has been transformed into pumpkin festival! Escape the clutches of freaky phantasms as you are launched to a haunted section of the universe on Space Mountain Ghost Galaxy. 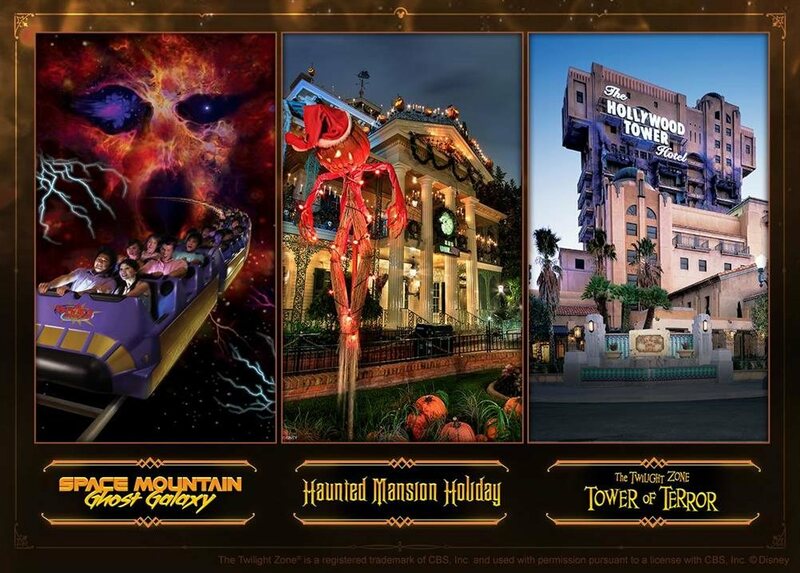 Experience ghostly encounters and hair-raising thrills at The Twilight Zone Tower of Terror. 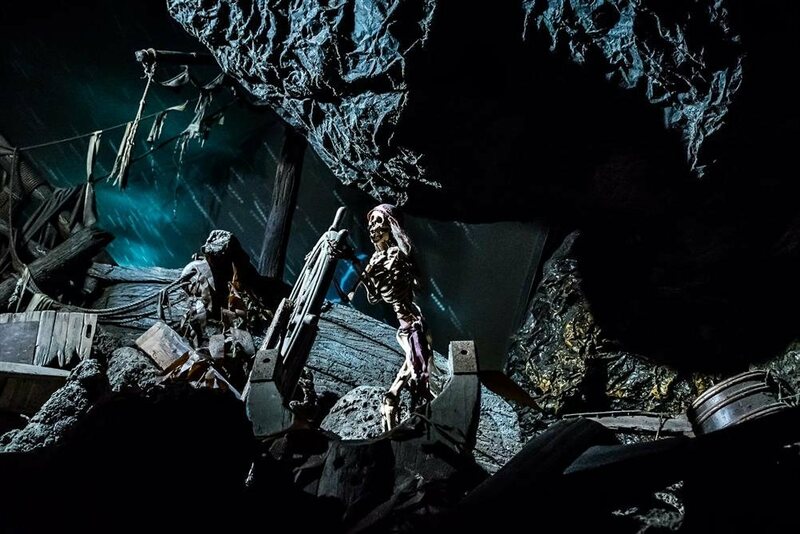 Observe Dia de los Muertos with a traditional skeleton display in Frontierland. There's plenty to see and do, so bring the whole family!